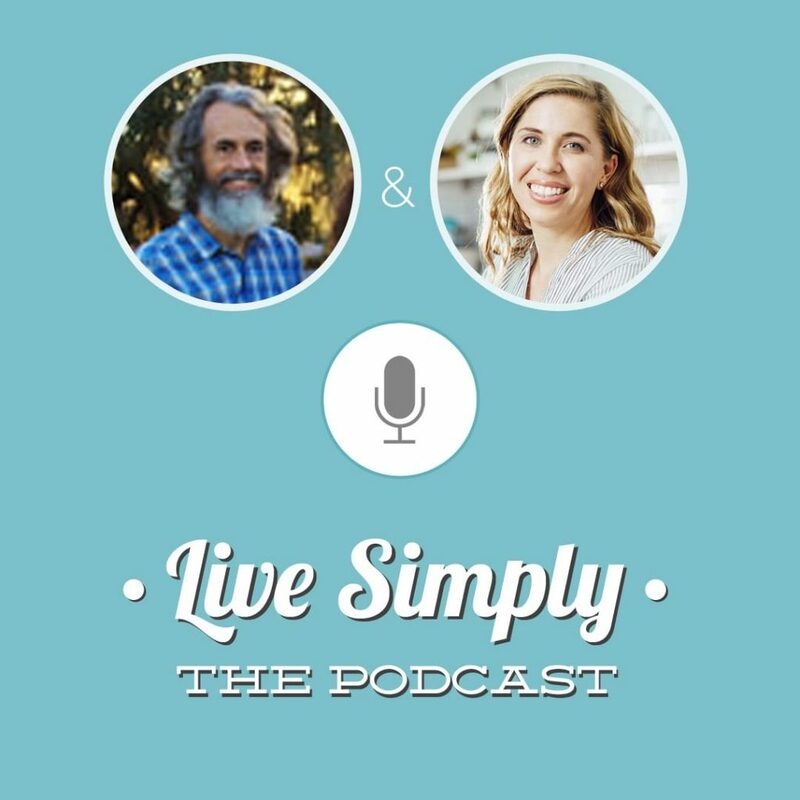 Today, on Live Simply, The Podcast, I’m talking to Travis from Trailbale Farm. Trailbale Farm is my source for meat and eggs. The farm strives to raise their animals in the most natural, humane, and environmentally-beneficial manner. Travis shares what exactly this looks like in today’s episode. He also shares why it’s important to raise animals this way, and why as consumers we should be concerned about and aware of where our meat and eggs come from and how the animals are raised. Travis also shares what exactly to look for when purchasing eggs and also explains what all those egg labels really mean– cage-free, free range, vegetarian-fed, etc. You can listen to the podcast episodes here on the blog, iTunes, Stitcher, or Google Play. Reviews are critically important for a new podcast. Reviews tell iTunes that people are listening and also helps new people find the podcast. To leave a review, click on the button above and then click “Write a Review” (you’ll have to scroll down to see this option). Also, while you’re over in iTunes, be sure to hit the subscribe button to be notified when new episodes launch. Q1: Tell us about yourself and your story. Q2: Tell us about Trailbale Farm. What you raise, where you sell your products? Q3: What’s your philosophy on farming and raising animals? What’s your mission? Q4: What does it look like to raise animals in the most natural, humane, environmentally-beneficial manner? Q5: Why do you choose to raise your animals in this particular way? Q6: Why should we be concerned about the meat and eggs we choose to consume? Q7: The labeling on eggs can be confusing. There’s cage-free, free-range, vegetarian-fed, and then nothing-special eggs. This leaves consumers wondering exactly what to look for when purchasing eggs. Can you share what exactly we should be looking for or asking for, whether this is from a store, farmer’s market, or farm. 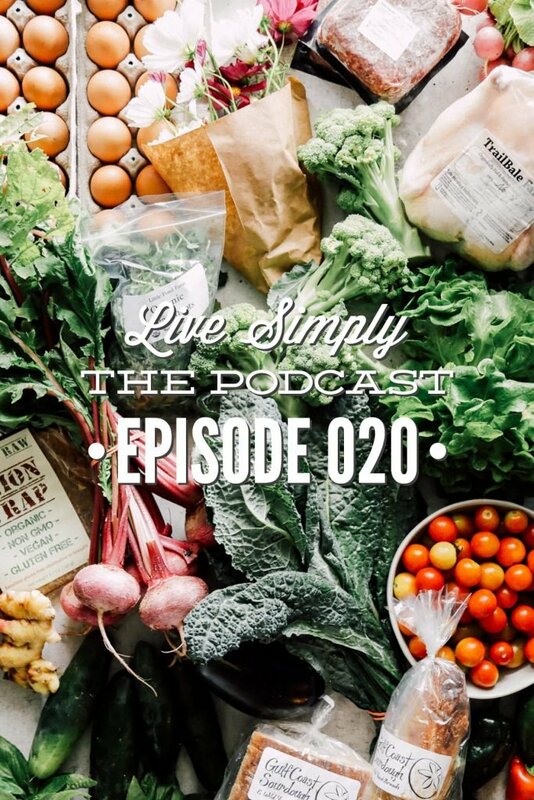 Join me next time as I chat with Travis about what to look for when purchasing meat, the biggest misconception about pastured meat and eggs, how to find local sources for meat and eggs, and he answers your questions. Hey Kathlene, I would love to offer this service. At the moment, I haven’t found any great transcription options. Do you know of any good options I could check out? This is definitely something I’d love to offer in the future. I would prefer reading the transcripts rather than listening on the podcast. Hey Alic3, I would love to offer this service. At the moment, I haven’t been able to find a good and affordable resource for converting the podcasts to transcripts. Do you know of any good options I could check out? I’ve been asking around and will continue to look :).This is definitely something I’d love to offer in the future.